As of 1st of May 2011 that Osama Bin Laden has been reported dead near a compound in Abbottabad north of Islamabad. 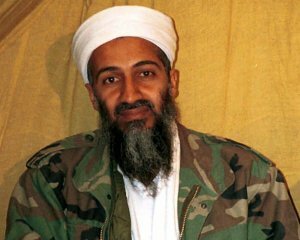 Osama has been hiding in the compound that was close to a Pakistani military base, apparently unknown to the Pakistan government. Osama Bin Laden was killed during a ‘firefight’ by US ground troops in which three other people were killed. The jihadist leader of Al-Qaeda and former resident of the FBI’s ten most wanted criminals and most wanted terrorists died when a secret operation approved by President Obama. Osama has been hiding since 2001 thought to be, quite anecdotally in a cave. 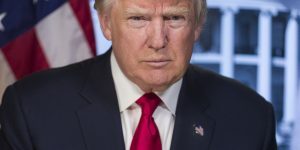 It has been recently discovered that he in fact was living in a high security compound. That compound was where he died during a ‘raid’ by helicopters and US ground forces. There are some things that in my opinion don’t add up. The compound which frankly isn’t that camouflaged can be ignored without question by the Pakistan government when, the compound Osama was seeking refuge was close to a military base. The compound has high walls, security, it’s closely guarded and looks too suspicious to be ignored by the military. 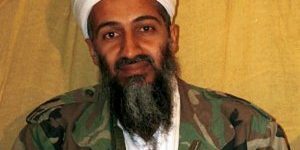 With all the evidence it’s not surprising that President Barack Obama may not have informed the Pakistan government about the secret operation, there was the chance that they will warn Osama Bin Laden and he will flee to another compound.